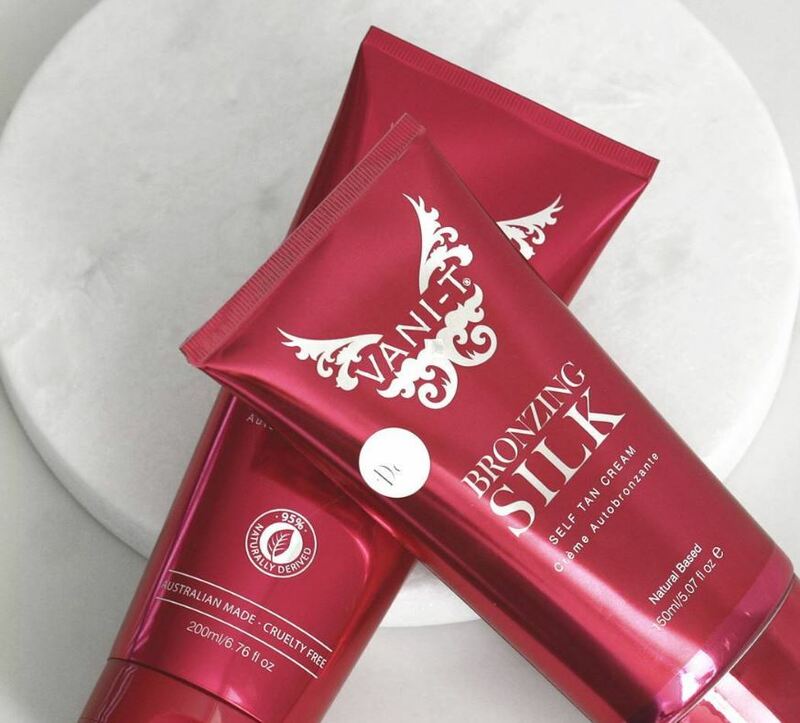 It’s no secret that Vani-t is our professional tanning product of choice here at Wilde About Tan. But beyond the fact it applies flawlessly and gives a natural glow, why do we use it? WELL, this is where things get interesting. As a mobile tanning service we are very conscious of minimising the impact we have on the environment, and one of the ways we do this is by choosing the most sustainable and environmentally friendly products we can. Vani-t tanning products are only made from ingredients that are renewable and sustainably sourced which means our beautiful planet doesn’t have to suffer just so we can look gorgeous, phew! Our WAT fur baby Bella! But that’s not all, Vani-t is proudly a cruelty free vegan product! None of the ingredients have ever or will ever be tested on animals. 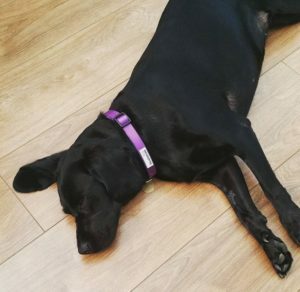 We really struggled to find many vegan certified sunless tanners so we’re extremely proud of Vani-T for making a product that won’t harm our fellow fur babies. You may notice one of the ingredients which makes the application of our tans so flawless is palm oil. We’ve all heard stories of orangutans losing their home due to palm oil extraction, but even in this Vani-t goes the extra mile to ensure the palm oil that goes into their tan is from RSPO certified sources (Roundtable on Sustainable Palm Oil). And last but not least, Vani-T uses as many organic ingredients as possible (and gluten free in case you were wondering!) So you can feel good inside and out knowing that our product of choice is kind to you, kind to the environment, and the best looking spray tan in Nottingham (even if we do say so ourselves).To find out more about the Vani-T range we stock, checkout our products page or read about it straight from the manufacturer themselves at the Vani-t website. Thank you for choosing Wilde About Tan, it means the world to us that our customers care as much as we do about looking flawless and being fabulous to the world around them as well.